We are proud to have been serving the communities of Banbury and surrounding areas for over ten years - providing specialist advice, and support across all areas of the property market. 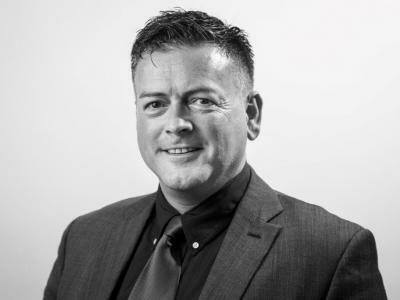 Our Oxfordshire born-and-bred Director David Stone has over three decades of industry experience, and is a member of the Association of Residential Letting Agents (ARLA) as well as having been trained and qualified through the National Federation of Property Professionals (NFoPP). Centrally located in the town's bustling Castle Quay development, our expert team provide sales, lettings and property management services to our diverse portfolio of clients. With our local knowledge and in-house maintenance department, you'll receive the very highest standards of service from Martin & Co Banbury at all times. Whether you have a property for sale or you're looking for a house to rent in the area, please do get in touch with a member of our dedicated team. For all property enquiries or to arrange a valuation please call Martin & Co Banbury on 01295 701773.